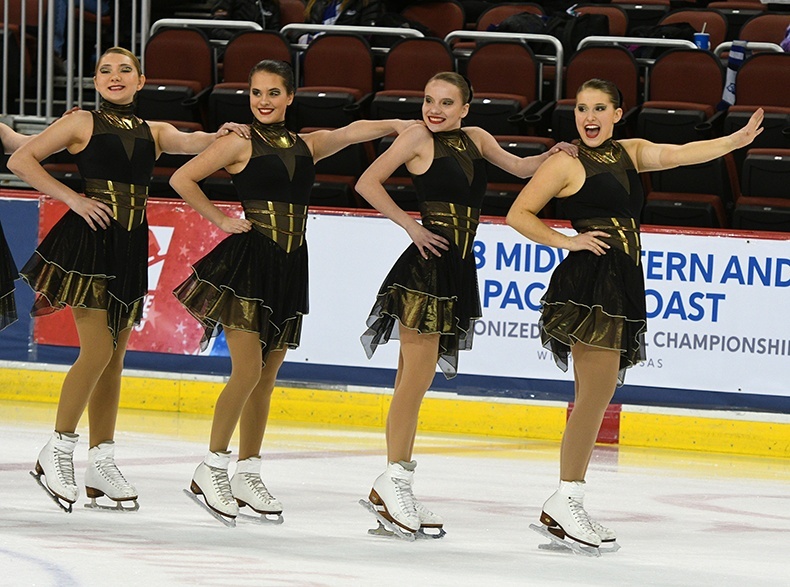 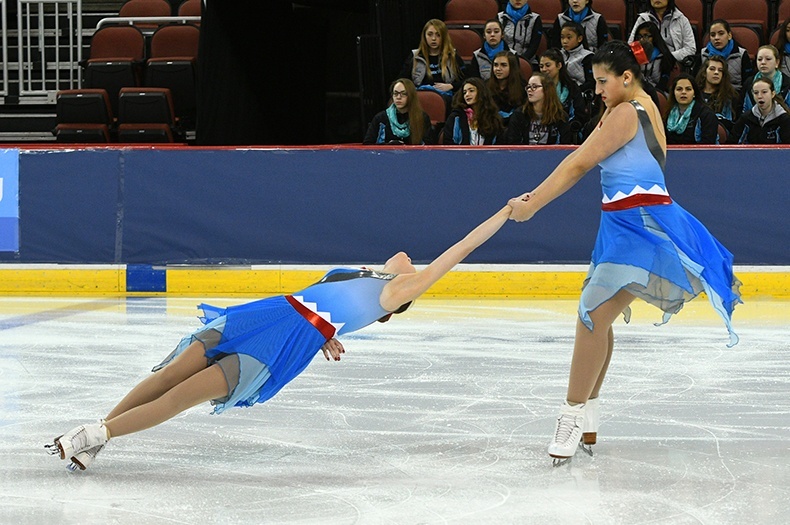 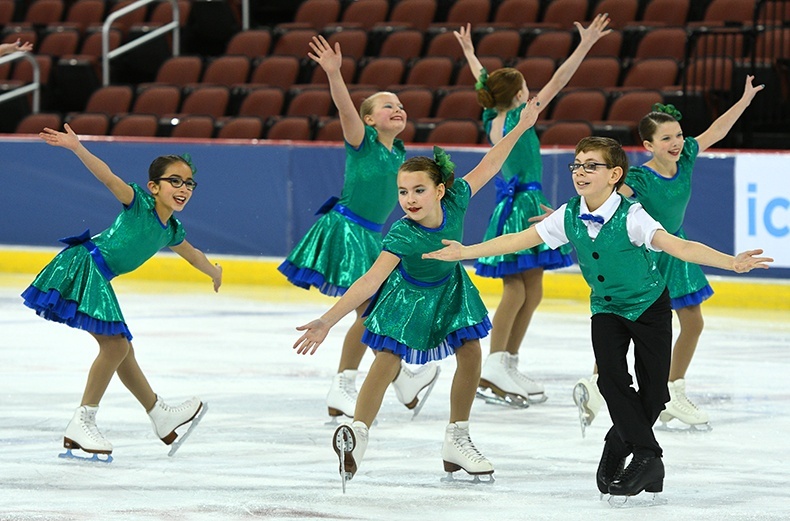 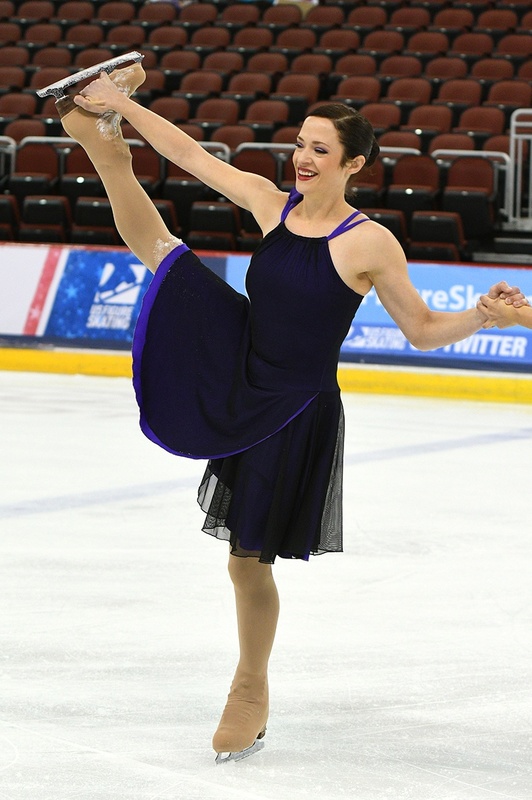 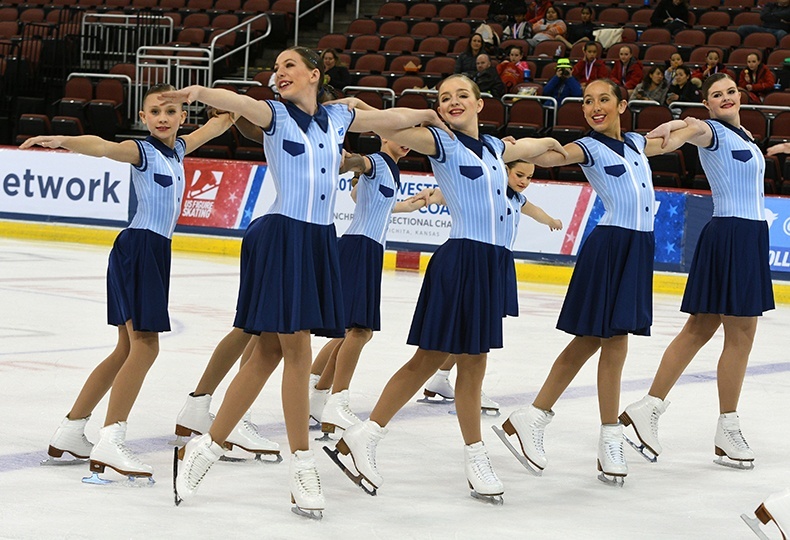 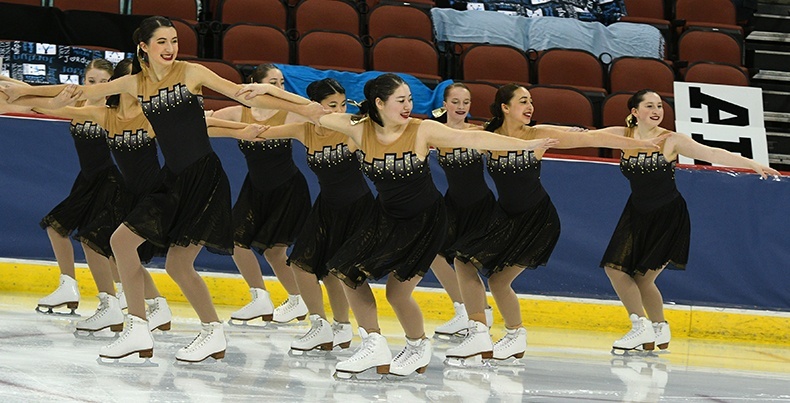 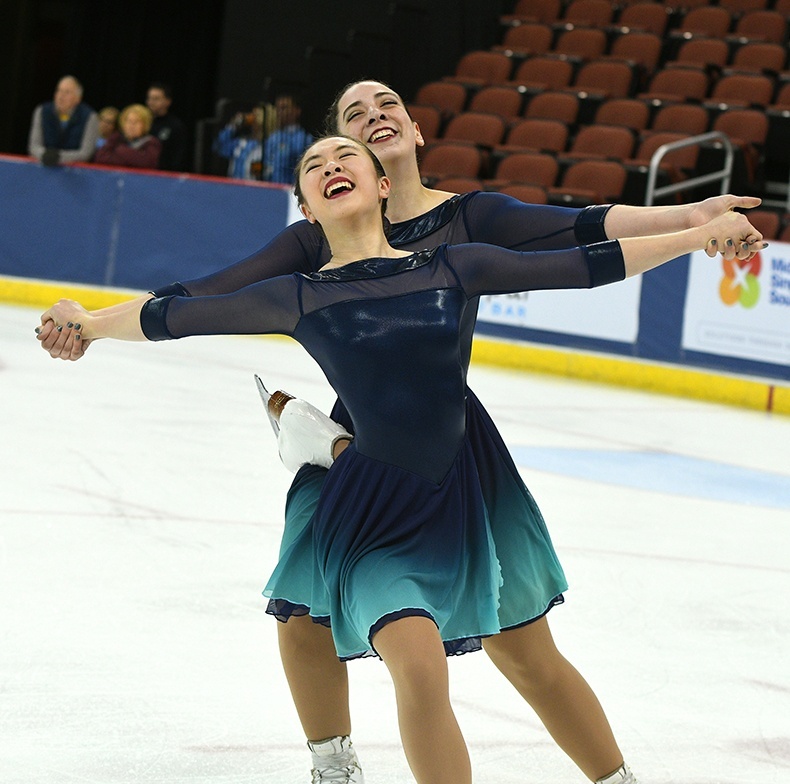 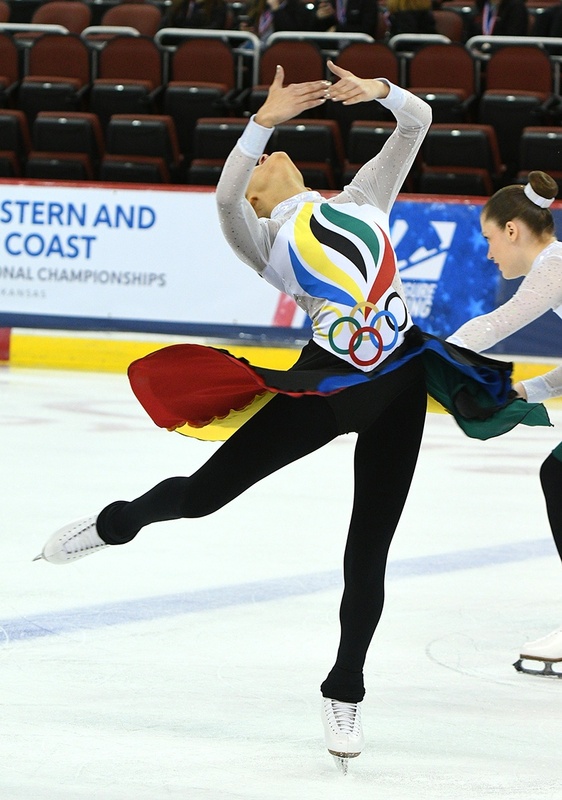 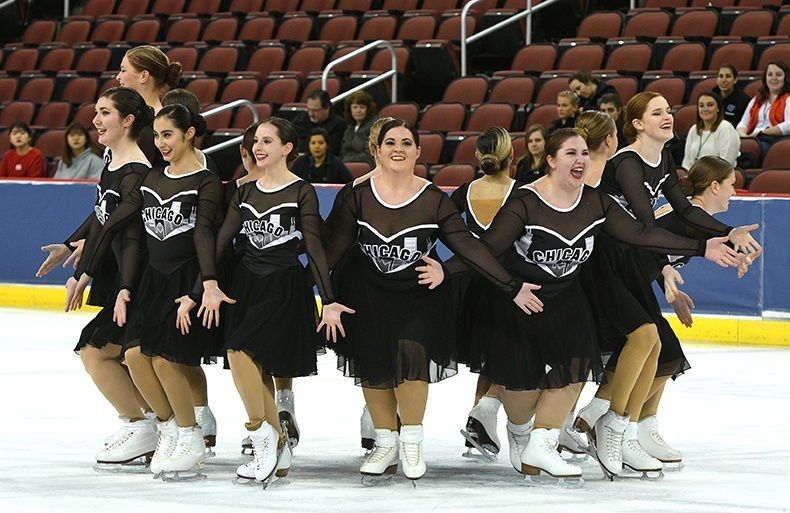 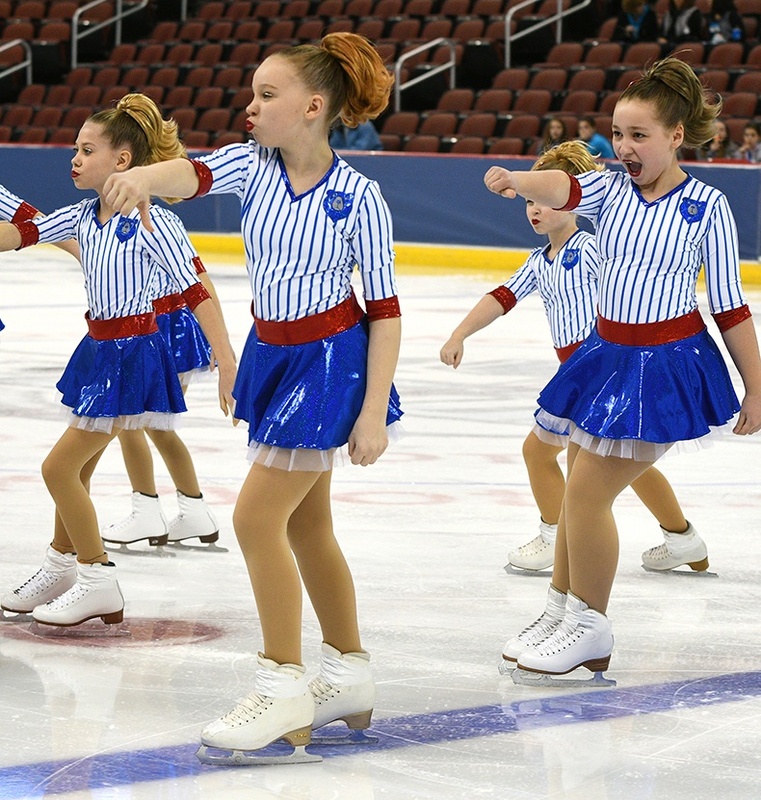 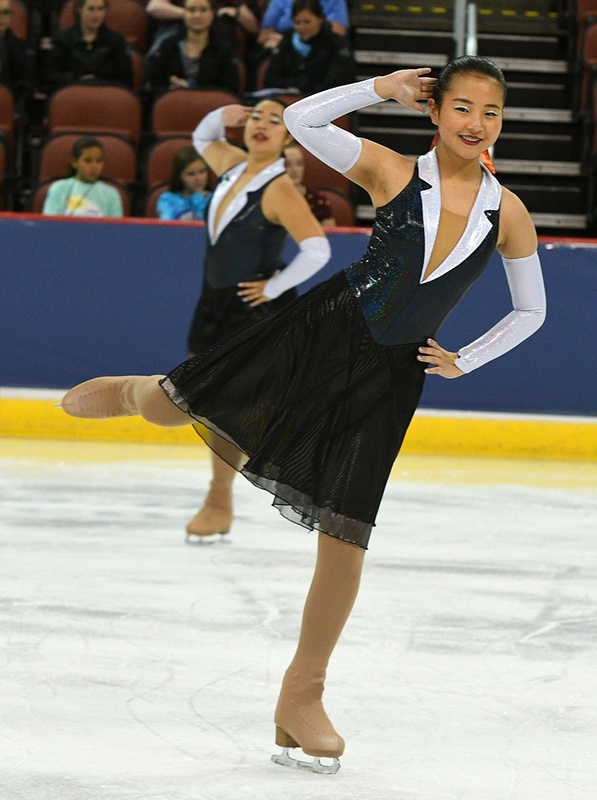 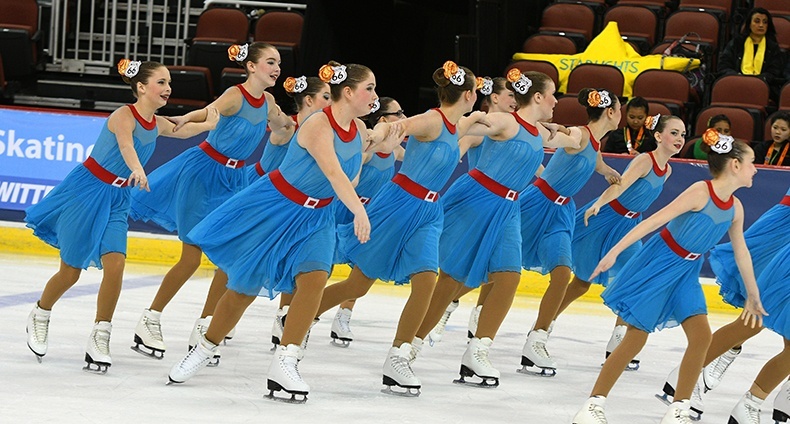 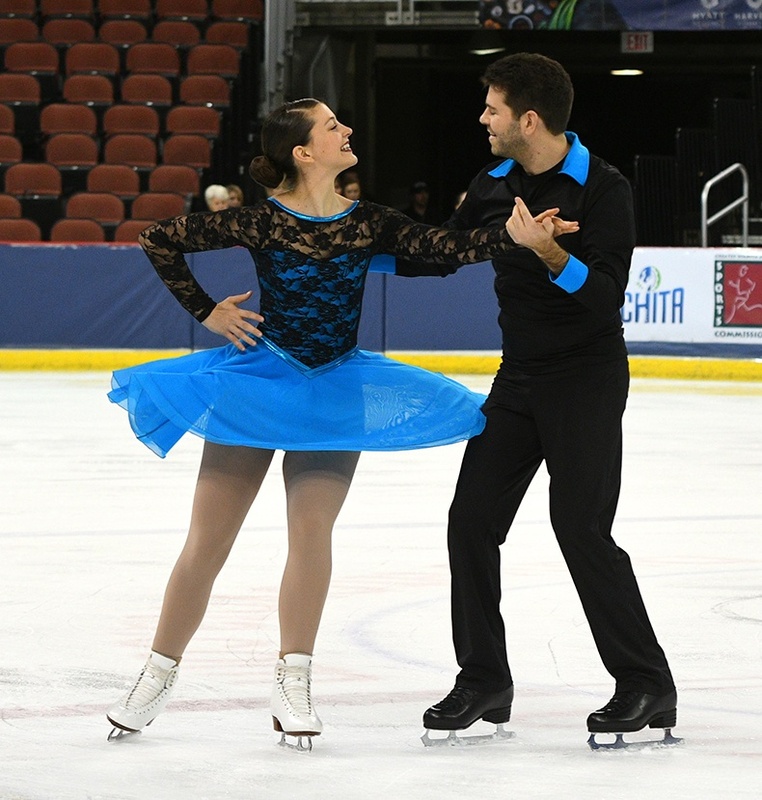 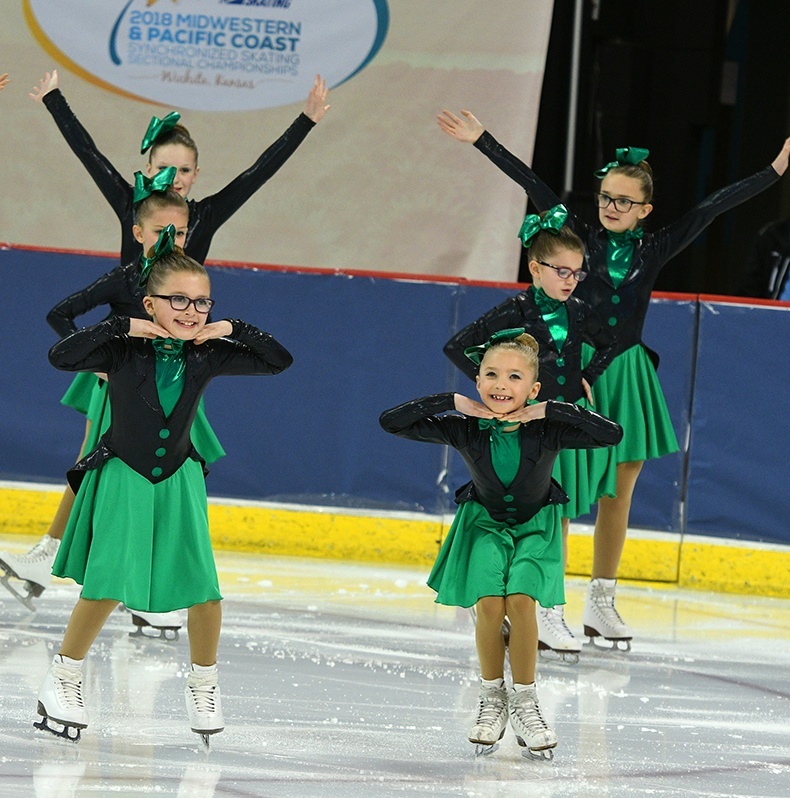 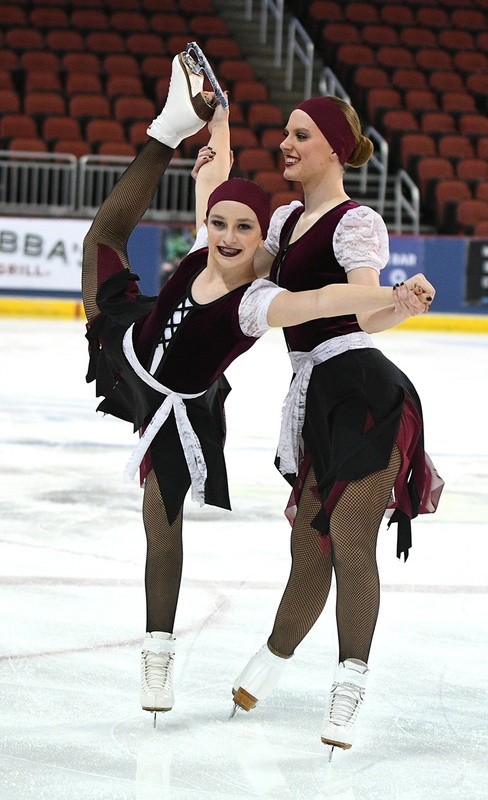 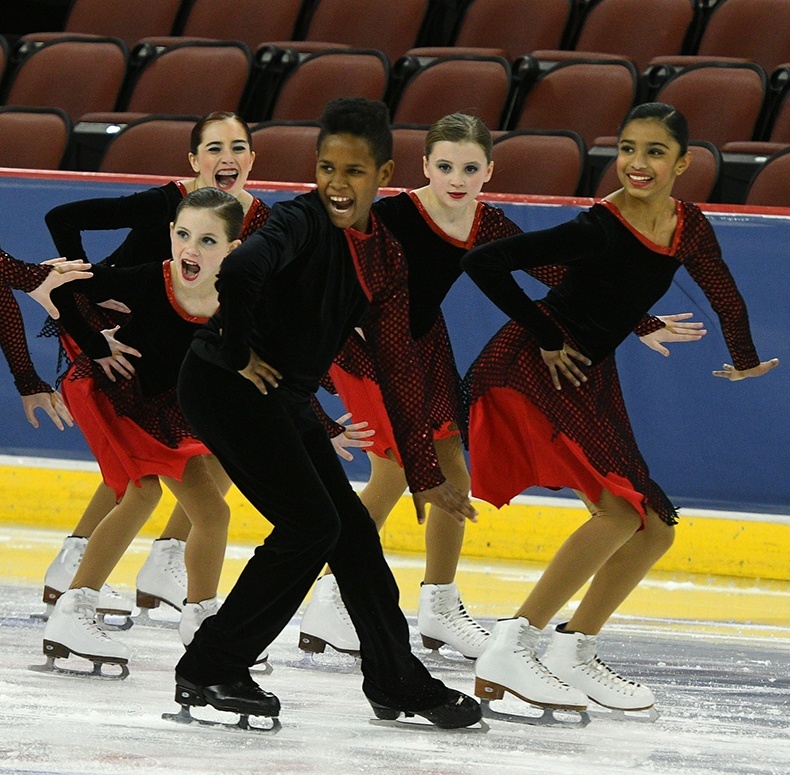 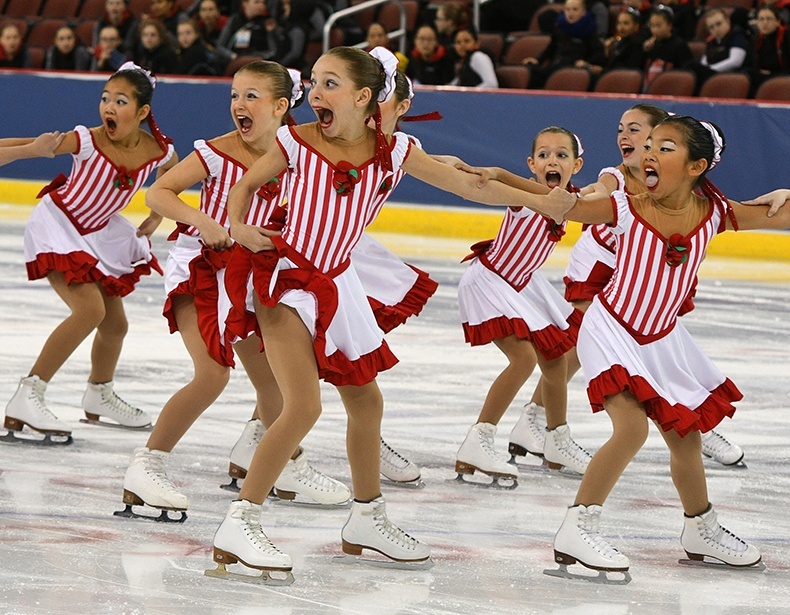 This past January, synchronized skating teams across all levels competed at the Midwestern and Pacific Coast Synchronized Skating Championships held in Wichita, Kansas! 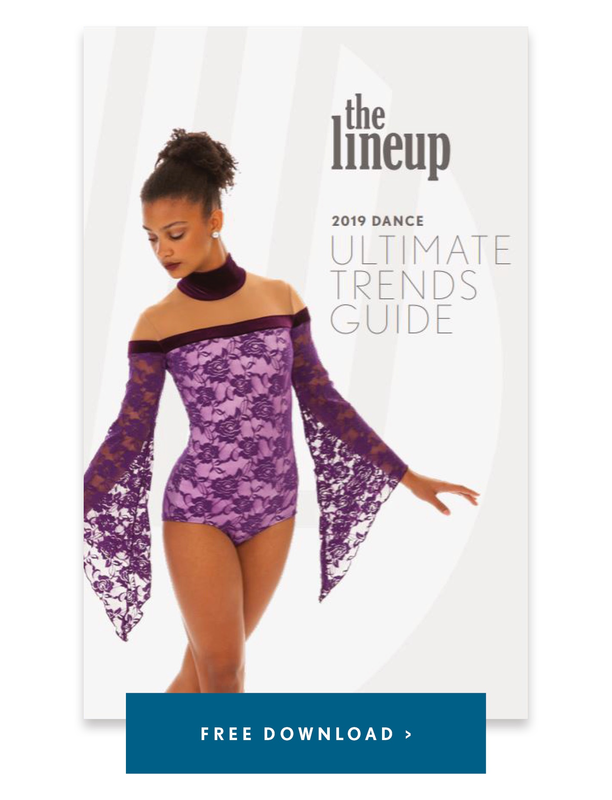 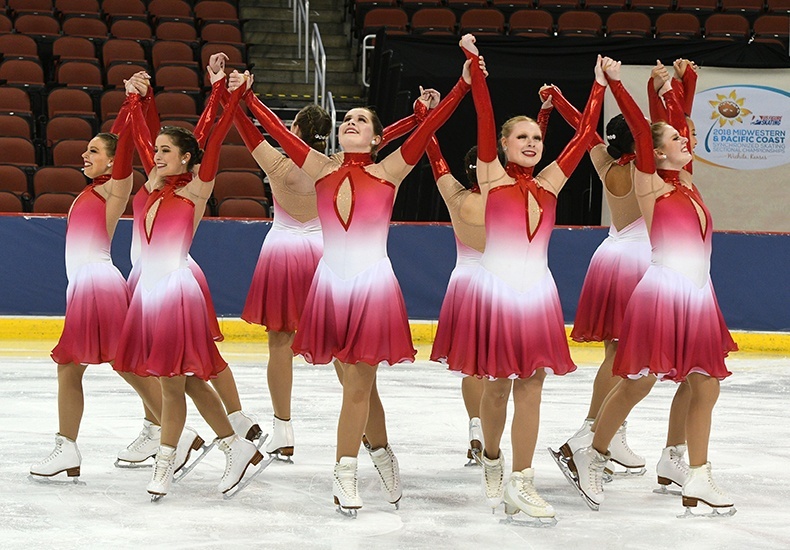 Of course our favorite part about the event is cataloging all of the skating dress trends! 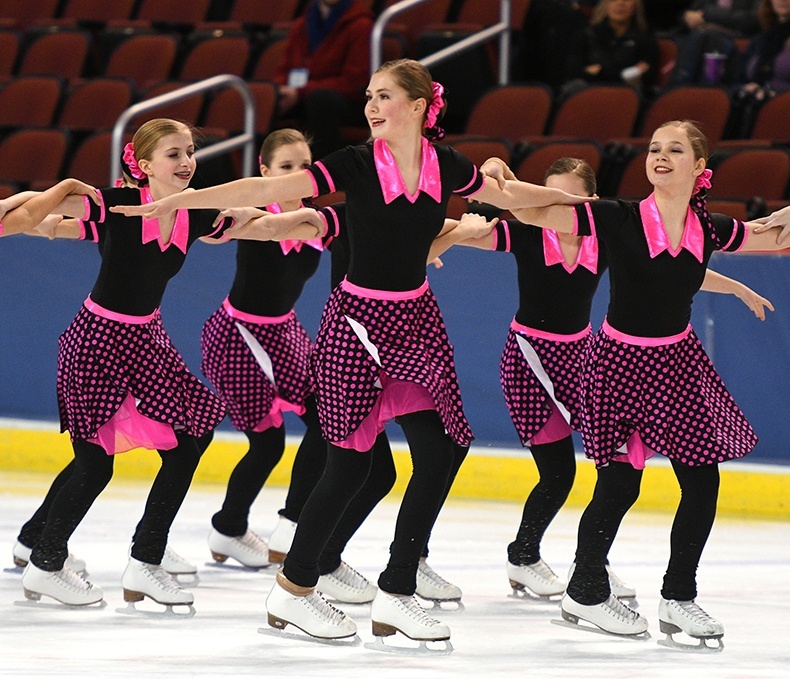 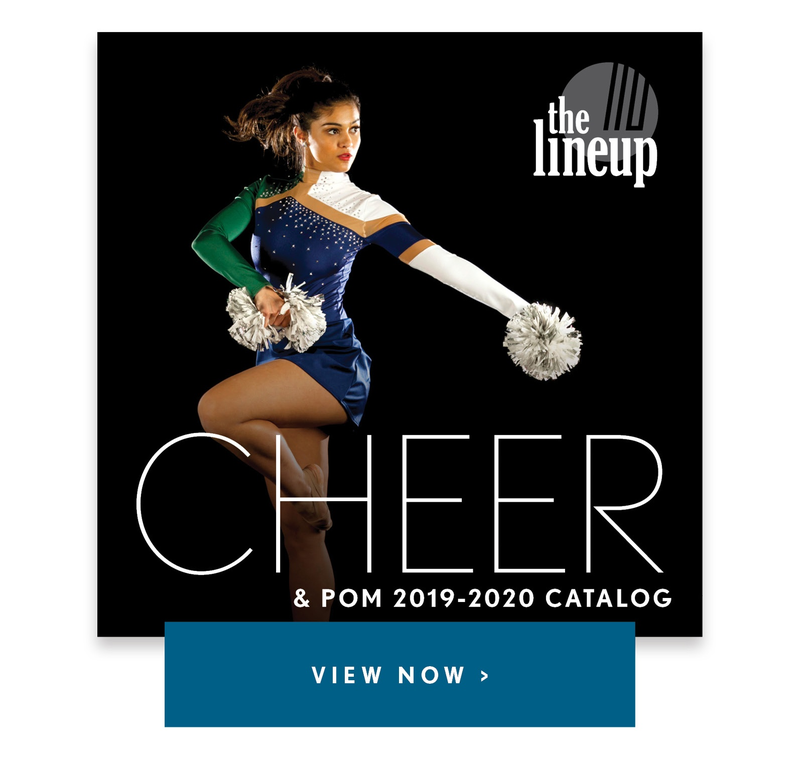 This year we saw a lot of deep-v necklines, plenty of ombres, and the ever-trending vibrant colors that pop on the ice. 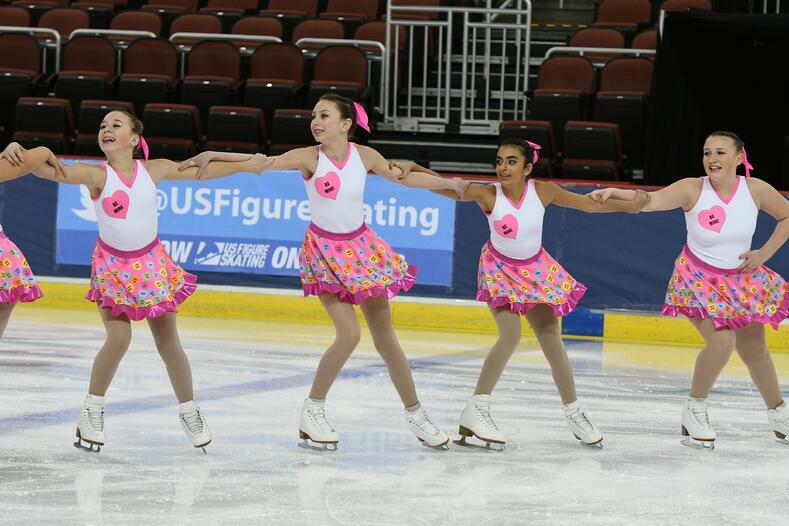 Check out a few of the teams we were proud to have outfitted with their #LineUpLook below! 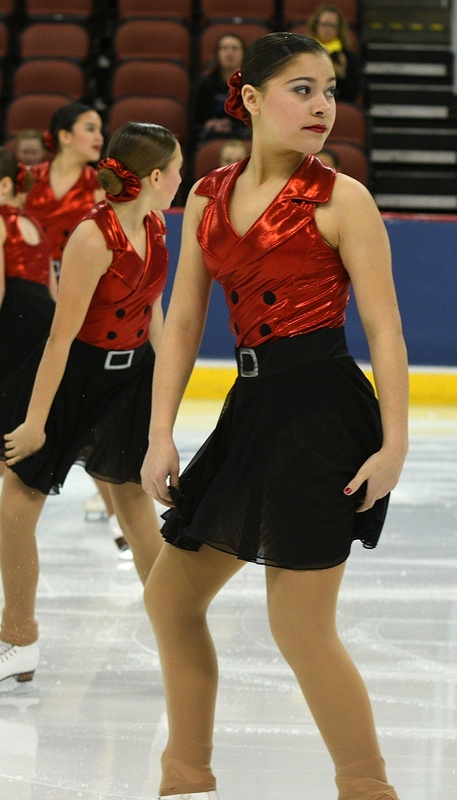 Special shout out to KrPhotogs Photography LLC for these awesome pics! 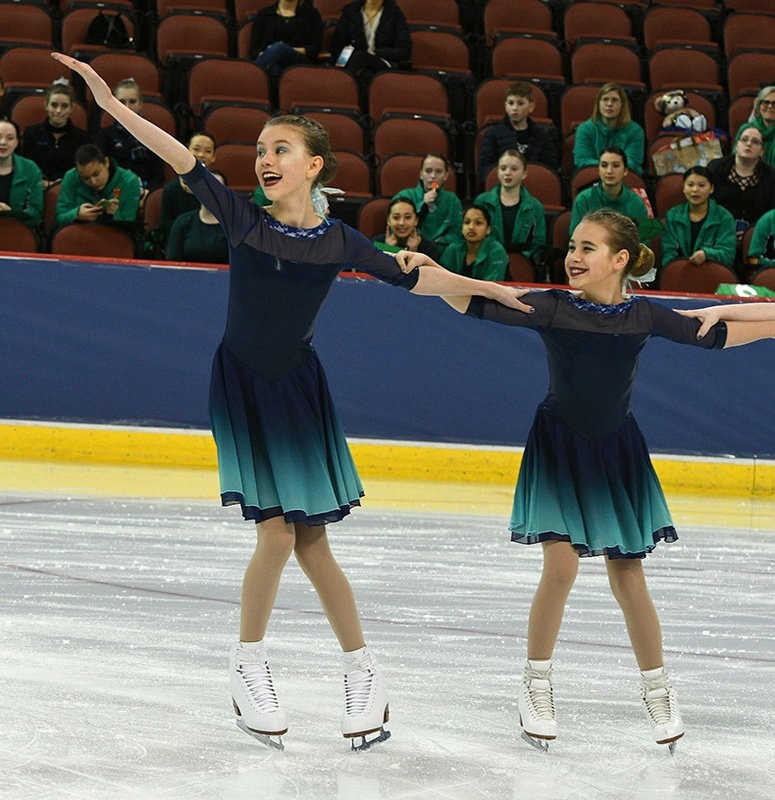 Washington Ice Emeralds in a custom skating dress.